Could your law firm be at risk? 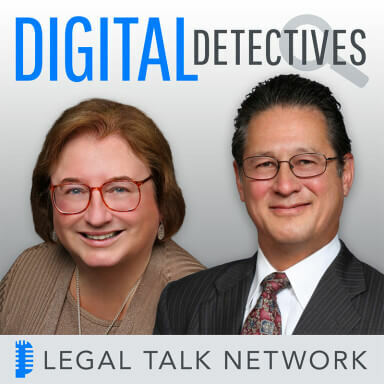 On Digital Detectives, co-hosts Sharon D. Nelson, Esq., President of Sensei Enterprises, Inc. and John W. Simek, Vice President of Sensei Enterprises welcome Rob Lee, a Director with the information security firm, Mandiant and the curriculum lead for digital forensic training at the SANS Institute, to discuss the deplorable state of law firm security and the rise of advanced persistent threats. Rob discusses how law firm security compares to other businesses, Advanced Persistent Threats, the concept of defense in depth and the importance of security assessments. Hacking into law firms is so easy that the Chinese don’t even waste their “A” teams on it – the junior squads can handle it. How secure is YOUR firm? Special thanks to our sponsors, Applied Discovery and Carbonite Pro.